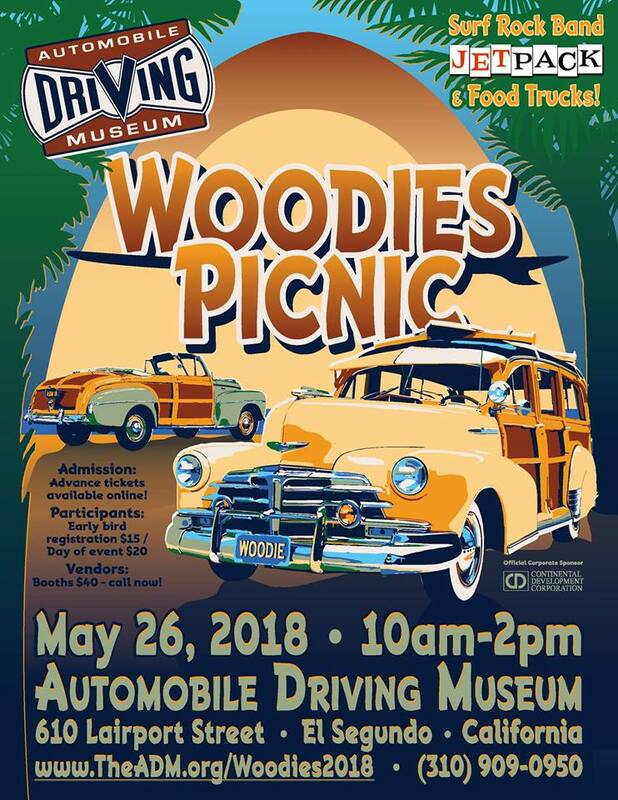 Come by the museum for our annual Woodies Picnic and Car Show! Amazing day with Surf Rock Band “JetPack”, great food trucks, beautiful cars and good friends! REGISTER NOW for a day of fun!